Vitimin B3 is a simple and natural supplement to take for managing high cholesterol. Artichoke Leaf Extracts (ALE) helps slow down the production of cholesterol. Red Yeast Rice inhibits the production of cholesterol. Keep your diet in check and customize it to handle high cholesterol issues. 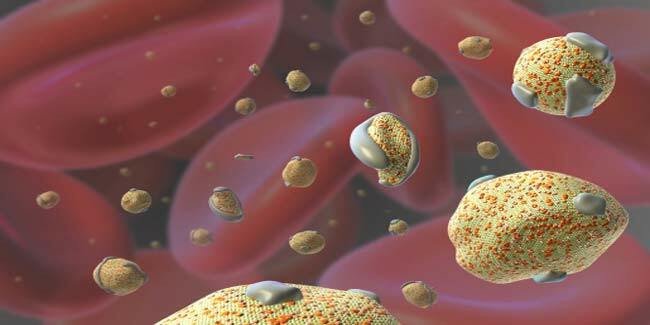 Cholesterol seems to only get bad press, with negative connotations. What many of us don’t understand is how important it is for cell structure; it plays a critical role in the transfer of fluids between cells. It is produced in our liver and is transported in our blood. The liver produces what the body needs, but the metabolization of food molecules also triggers a supplementary and needless production; the excess builds up in our arteries, which has various health impacts. We’ll try to provide simple ways of cutting out this excessive production. Niacin – or vitimin B3 – is a simple and natural supplement to take, but its use should be discussed with your doctor first; its side effects might cause discomfort making the cure more harmful than the condition. It is effective in accelerating bile production in the liver, which slow down the production of cholesterol and works in the same way as a prescribed drug, Statin. Red yeast rice inhibits the production of cholesterol. It’s produced by fermenting red yeast over rice grains, but it should be run by doctor first. Plant sterol and stanol supplements are proven to be effective in blocking the absorption of cholesterol concentrations into the intestines. Keep your diet in check and customize it to handle high cholesterol issues. 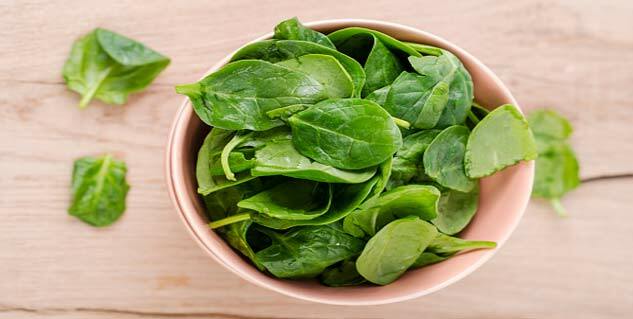 Try eating green, leafy vegetables, which are rich in fibre. Try this concoction I: one tablespoon of roasted chicory root; one tablespoon of lime flowers; ½ tablespoon of fenugreek seeds; ½ tablespoon of ginger rhizome; one quart of water. Bring these to the boil and allow cooling off; drink 2-3 cups a day. Try this concoction II: Two tablespoons of coriander seeds mixed in a glass of water. Bring to the boil and allow cooling off; drink 2-3 cups per day. Guggul extracts reduce triglycerides and low-density lipoprotein (LDL) by 35 per cent and increase high-density lipoprotein by 20 per cent. These are available in tablet form, but should be discussed with your doctor first. Other foods such as ginger, barley and oatmeal, apples, almonds and walnuts, garlic and soy milk have reputations for reducing cholesterol levels. It’s well documented that a lack of exercise is a contributory factor to cholesterol excess; you need to get up and start running, walking or swimming, the corollary of which will be the burning of excess cholesterol; if these are too strenuous for you, then try Yoga, Pilates or Tai-Chi to start off. Eliminate unnecessary strain and stress on your liver, by reducing its work load. Apply a mudpack over your abdominal area; this remedy helps the liver and the kidneys to function optimally. Drink plenty of water; the recommended amount is 2-3 litres a day. Home Remedies for Cholesterol Imbalance diet.